Elizabethan House Museum01493 855746workMuseumThe Elizabethan House, Great Yarmouth, is a National Trust property. The Elizabethan House, Great Yarmouth, is a National Trust property. Stroll around the period rooms in this Elizabethan merchant's house. 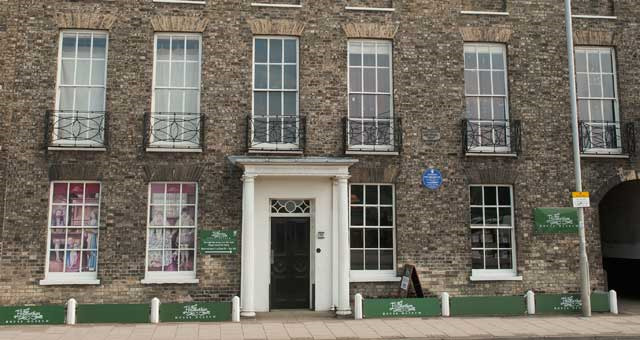 Experience Victorian life ‘upstairs and downstairs’ and see what it’s like to work in the kitchen and scullery. Decide for yourself whether the plot to execute Charles I was hatched in the ‘conspiracy room’. Open on Saturdays throughout August plus selected dates in September 7 & 8 September and Heritage Open Days.